President Duterte is about to make a landmark achievement his predecessors utterly failed to do so. The United States has finally agreed to return the Balangiga bells taken by American troops from Eastern Samar during the war in the 1900s, effectively heeding the repeated appeals of the Philippine leader. “A few tried but it is only him who succeeded. 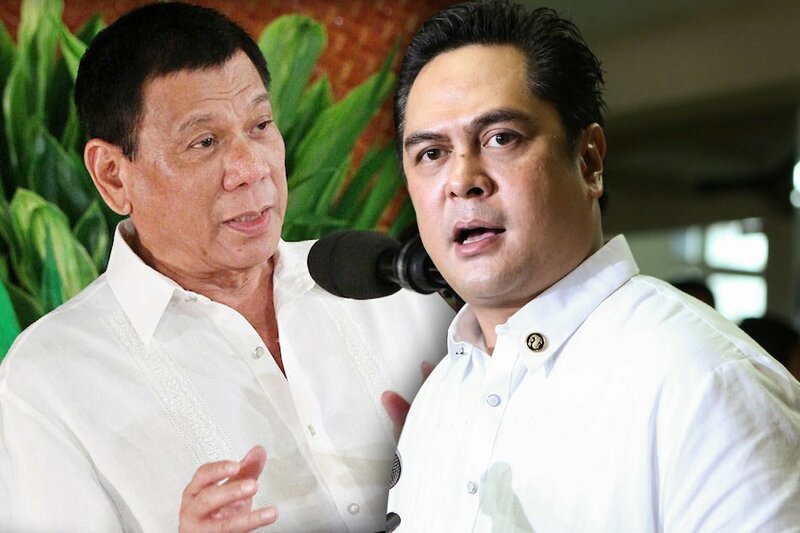 His immeasurable respect and appreciation of our history and unmatched unorthodox skill in communicating our nation’s interest made it possible for the Bells of Balangiga to be returned to the Philippines,” Presidential Communications Secretary Martin Andanar wrote on Instagram. “Mabuhay ka President Rodrigo Roa Duterte! You have ushered in a new vibrant chapter to Philippine-US Relations,” he said.